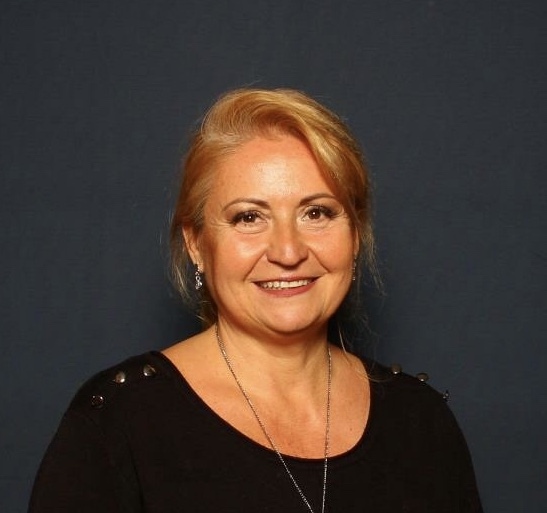 Carmen Burtea holds the position of Vice-President of the National Confederation for Women Entrepreneurship (CONAF), the Bucharest-Ilfov Branch. Secretary General of the National Association of Entrepreneurs (ANAA) and member of the Federation of Employers ‘Employers’ Federation (FPFA) is also a founding member of the Ion Luca Caragiale National Association of Parents in Bucharest. Her presence in the business environment since 1992 has proven to be effective from all points of view. Throughout his professional activity he has contributed to various collective projects, projects published and promoted by specialized institutions. Graduate of International Economics and Commerce, Interactional and Master of Human Resources (Academy of Economic Studies), is a licensed trainer and speaker in the field of business and entrepreneurship, along with a team of professionals who promote women’s rights and equality in the environment Business.